Concrete Lids and Risers Georgetown | Georgetown Pre-Cast, Inc. 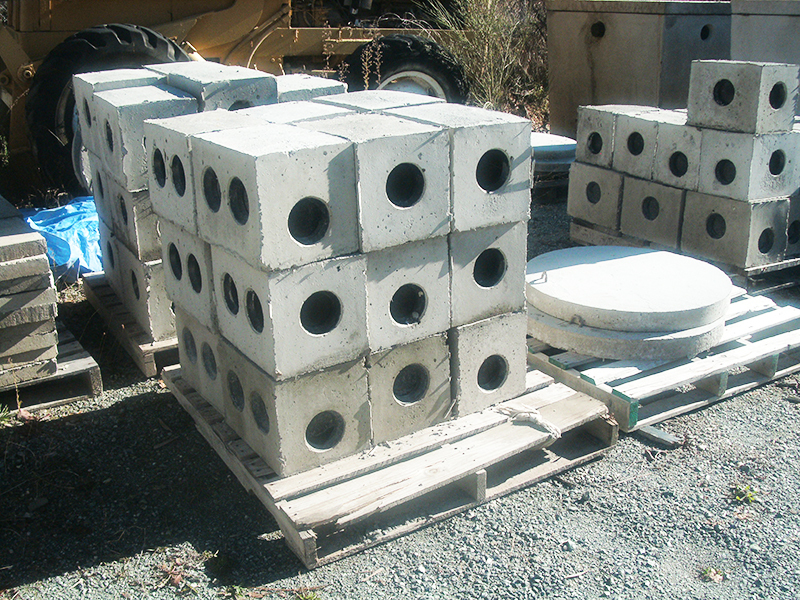 Here at Georgetown Pre-Cast, Inc. in Georgetown, CA, we sell and manufacture high quality concrete supplies. Whether you need new concrete lids, risers, or tanks, you can count on us to provide the materials you require. Our owner, Ronnie R. Beam, is a businessman you can rely on. Turn to us and expect to get the products you need at competitive prices. Allow us to satisfy all your concrete needs. We offer top-of-the-line concrete materials and supplies for residential construction. Tell us exactly what you need and we will provide it. We deliver concrete products and Redi-mix concrete from our manufacturing plant straight to your construction site. Contact us today at (530) 333-4404 to learn more about our product sizes, dimensions, and availability or to request a free estimate.